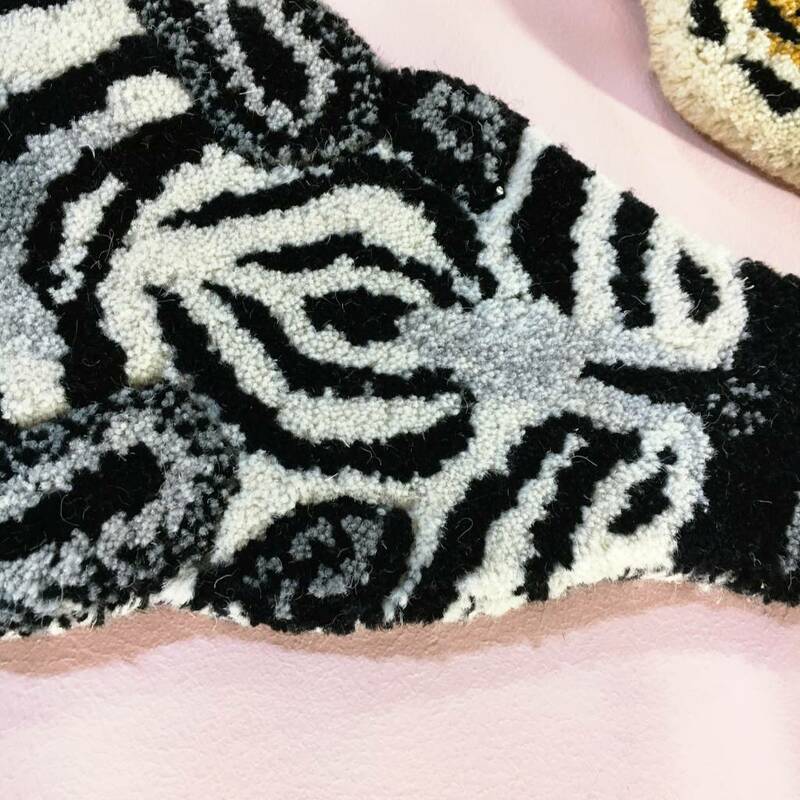 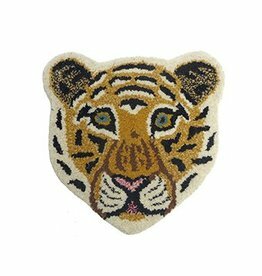 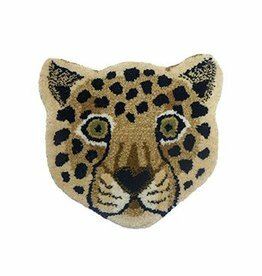 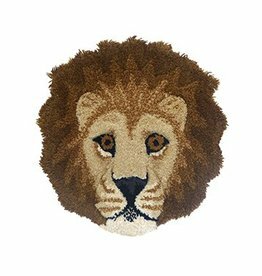 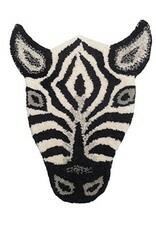 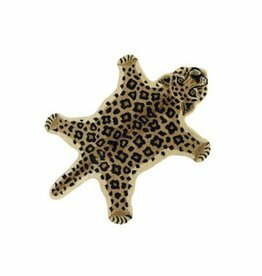 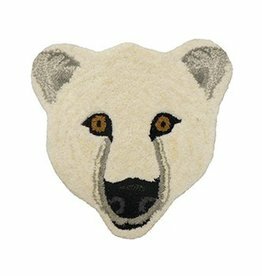 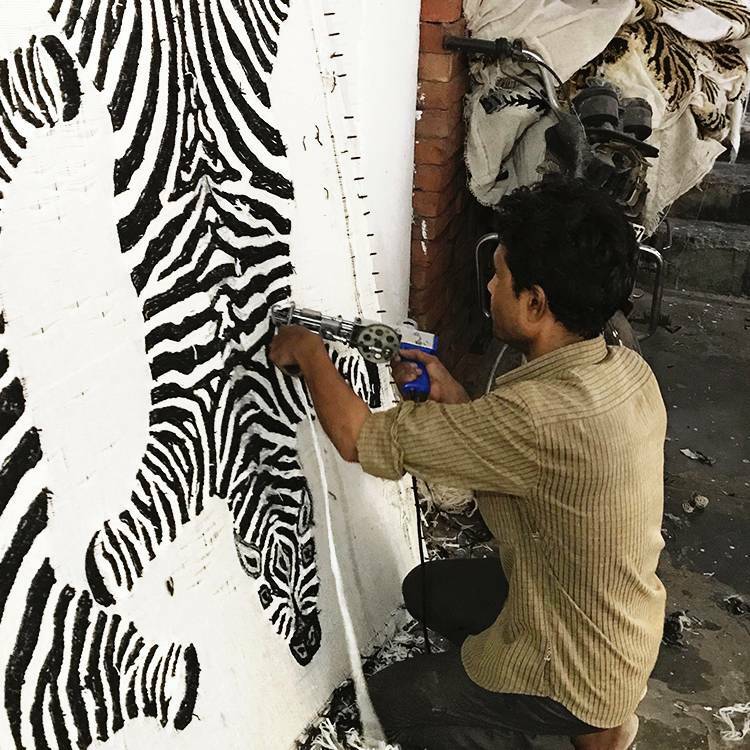 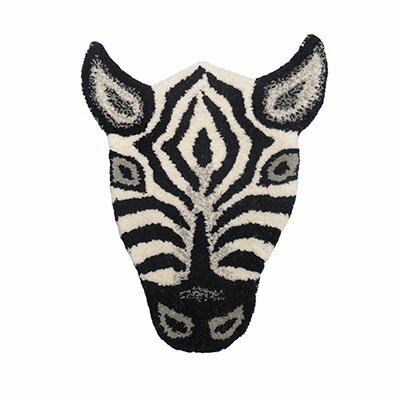 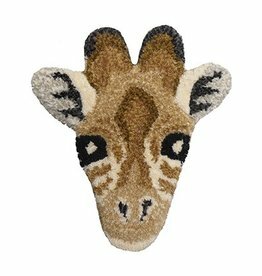 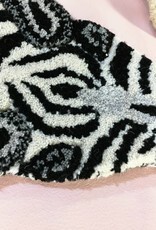 Small rug or mat in the shape of a zebra head. 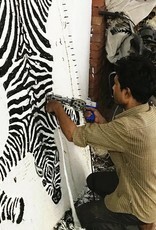 Also cool as wall decoration! 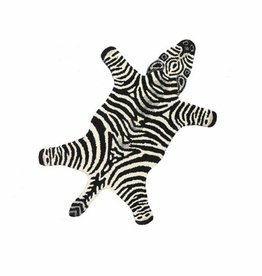 Dimension: 39 x 20 cm.